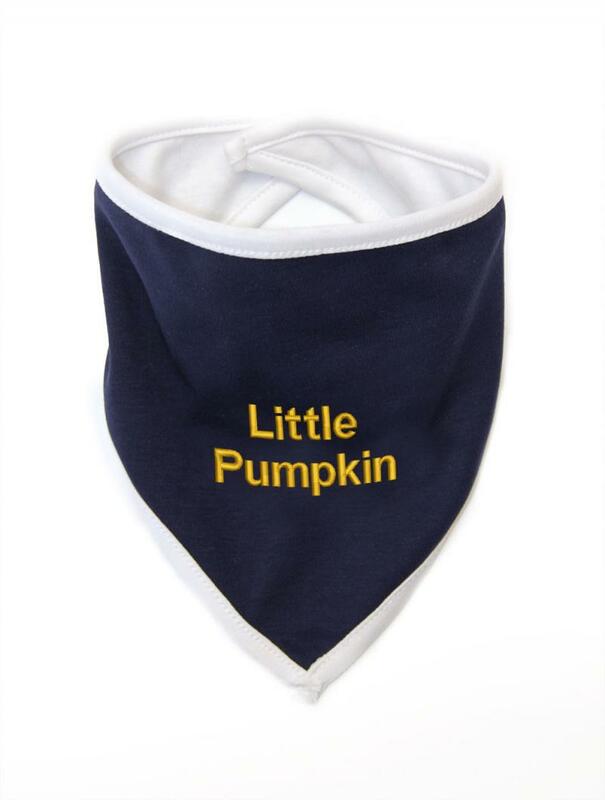 An adorable, soft cotton bandana style bib for those notoriously messy meal times! 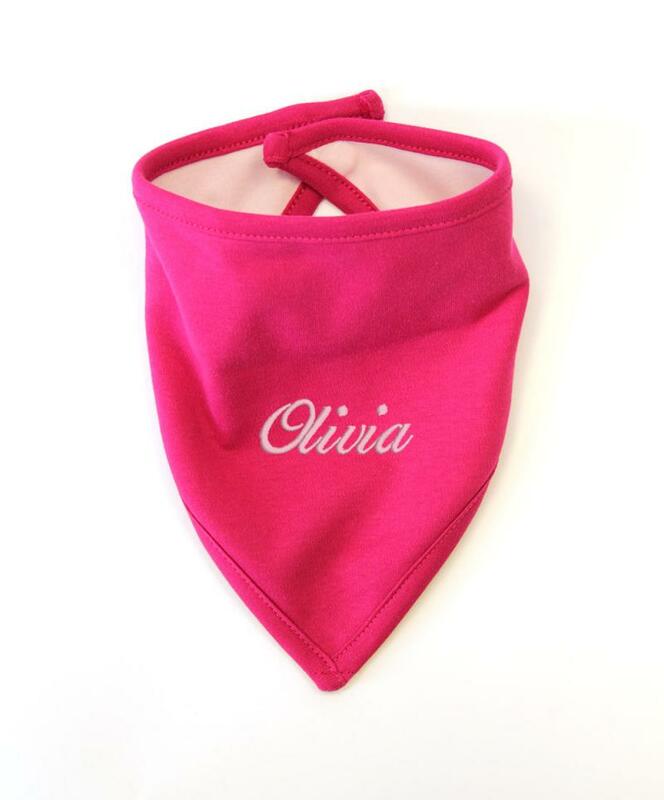 Personalise with an embroidered name or baby nickname to make it extra special! 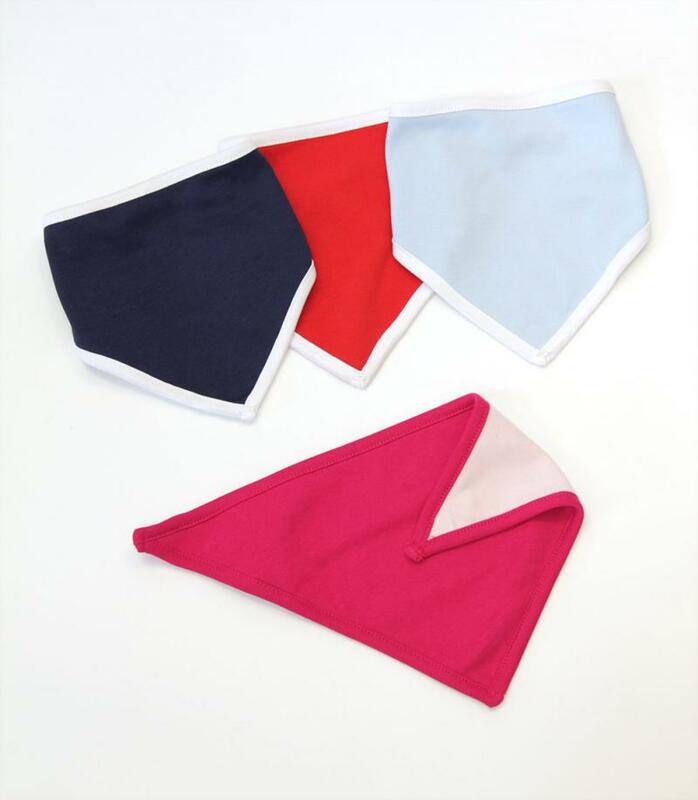 It makes a wonderfully sweet gift for friends or family with a new baby on the scene! 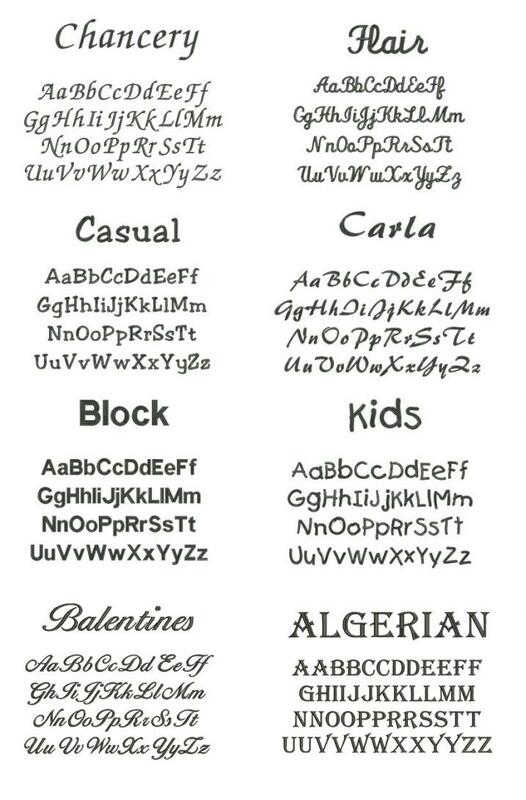 For personalised and embroidered items please allow up to 5 working days for processing before the item is dispatched. 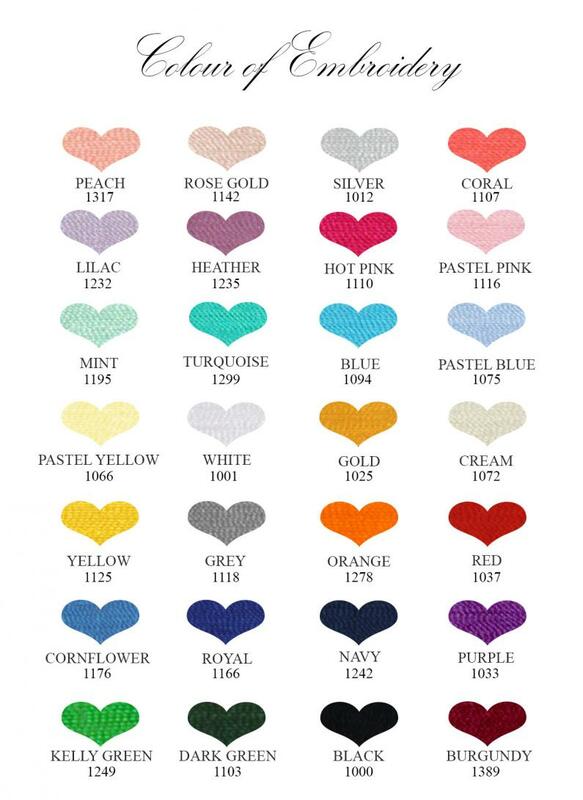 - The design is fully embroidered using extremely high quality viscose threads.